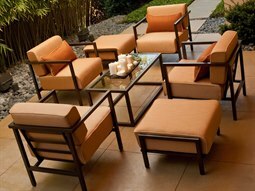 For a perfectly coordinated look that will enhance the aesthetic of your outdoor aesthetic, opt for commercial lounge cushion sets to impress guests and visitors. 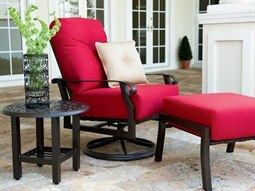 The addition of a lounge cushion set is an easy way to elevate an outdoor setting, creating a unified look that can amplify your business’s aesthetic. 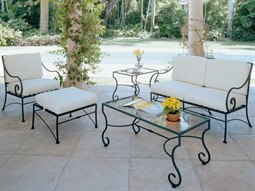 Outdoor lounge sets offer a variety of seating option for guests to enjoy, from sets that include chaise lounges, sofas, to cushy chairs. 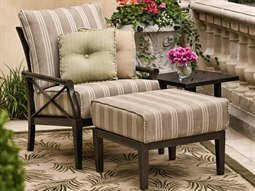 Often sets are available with complementing furniture such as an ottoman or side table for added aesthetic and functional value. 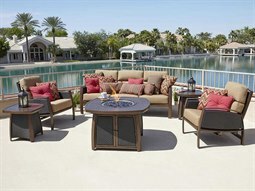 Commercial Outdoor offers commercial grade outdoor lounge sets in a variety of state-of-the-art materials that are constructed with weather-resistant technology including aluminum, steel, wicker, resin, and recycled plastic. 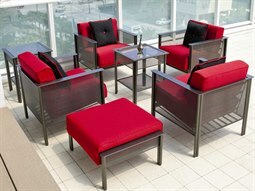 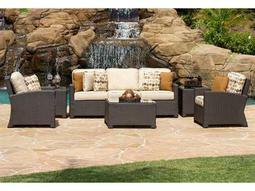 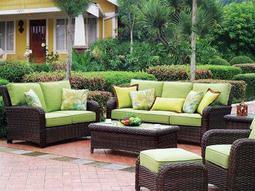 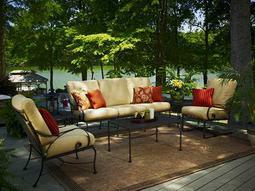 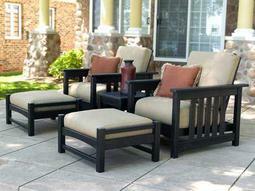 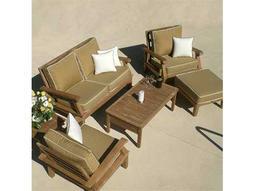 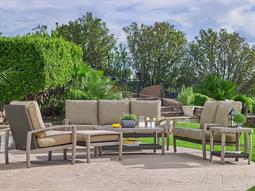 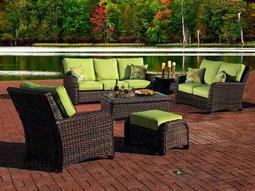 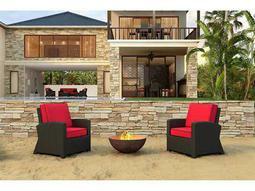 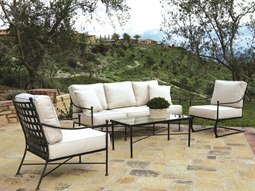 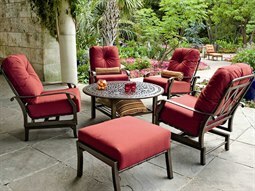 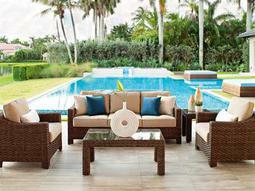 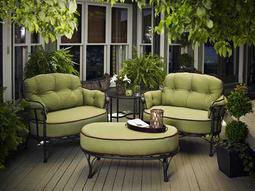 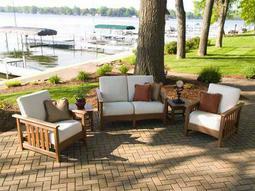 Outdoor cushions are also specially constructed to resist moisture and wear.